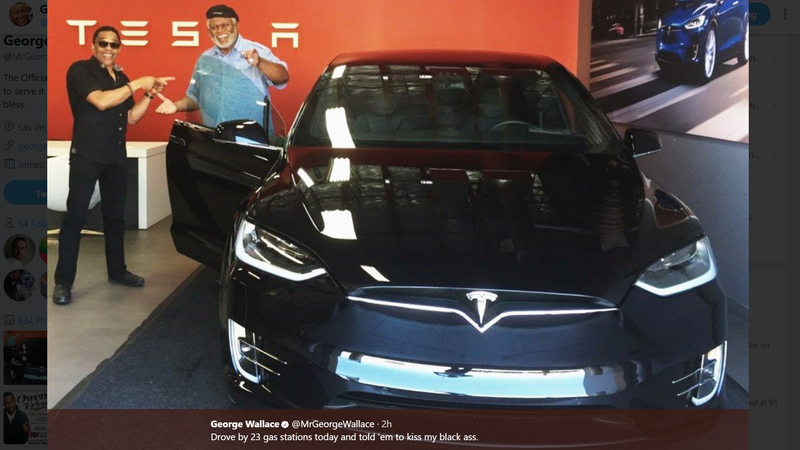 Comedian George Wallace took delivery of his new murdered-out Tesla Model X today and subsequently tweeted about the experience. That’s the Tesla ownership experience, in a nutshell. And people wonder if Tesla will ever need a marketing department.